IN his continuing search for the more weird, wacky and wondrous in the world of travel, David Ellis says it's 154 years this month since Phoebe Ann Moses was born in Darke County, Ohio, going on to become one of the most popular entertainers of 19th and 20th century America. Who, you are likely asking? Start thinking Annie Oakley, the sharp-shooter extraordinaire who could hit a playing card edge-on from 30 paces, and blast the glowing end off a cigarette held in the lips of husband and fellow American West showman Frank E Butler from the same distance. And who once also shot a cigarette out of the mouth of Germany's Kaiser Wilhelm II when he saw her show while visiting America – to the heart-stopping horror of all in the Kaiser's entourage. Annie nonchalantly blasted holes through playing cards thrown over the heads of outdoor audiences across America, could shoot moving targets backwards while aiming through a mirror, and once beat marksman Frank in a highly-publicised charity shooting competition. And when the 1.52m (5ft) Annie met famous Chief Sitting Bull in 1884 while performing in Buffalo Bill's Wild West Show, he was so impressed with her skills that he bestowed upon her the Native-American name "Little Sure Shot." 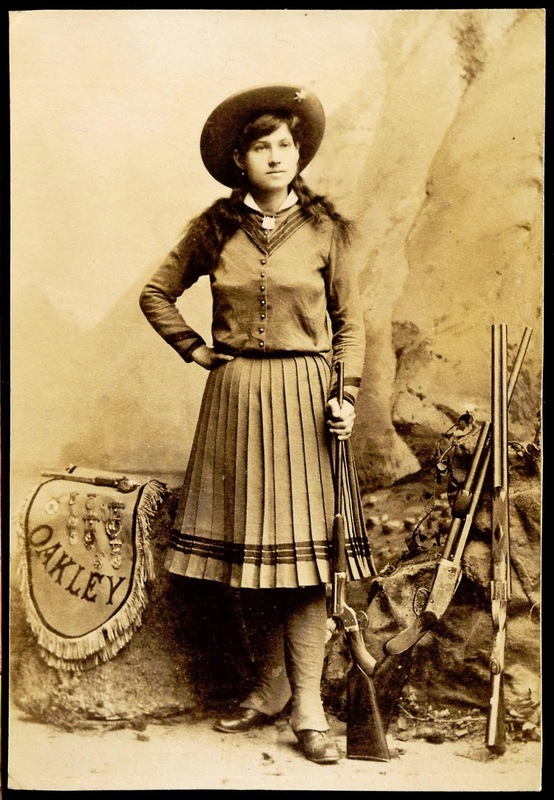 Annie Oakley (the Oakley came from a suburb of Cincinnati she once visited) and Frank Butler were married for over half a century. She died on November 3 1926 – and heart-broken husband Frank just 18 days later on November 21. Struth! Is this the world's most remote hotel?